You can trust the experienced professionals at JML Services to provide your company with top-quality customer service along with top-notch products and competitive pricing. 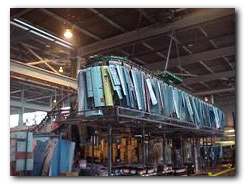 We are leaders in the Material Handling Industry and we work hard to maintain that reputation, right here in northwest Ohio and southeast Michigan and across the country. 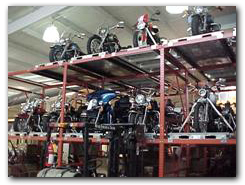 In addition to material handling, we also provide equipment and installation to companies all over the country. 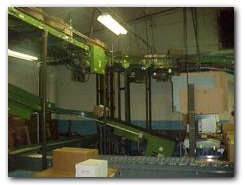 Some of the equipment we sell and install includes storage equipment and barriers, loading docks, lift equipment and products for the corrugated boxindustry including balers, compactors, conveyors, and die storage. Give us a call today and find out how we can help your business. 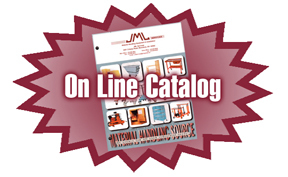 For more than 20 years, JML Services has been providing the best customer service in the business. We are proud of our employees who have many dedicated years of experience; some of our senior employees have up to 30 years in the field. That’s experience you can trust! 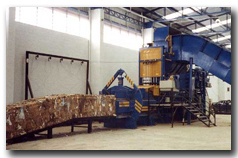 Contact the professionals at JML Services for all of your material handling equipment and installation as well as solid waste handling and recycling services. Call toll free at 866-565-4944 or fax 888-865-5978.